Simply put, compound interest is “interest-on-interest”, or the ability of a financial instrument to generate earnings on its earnings. 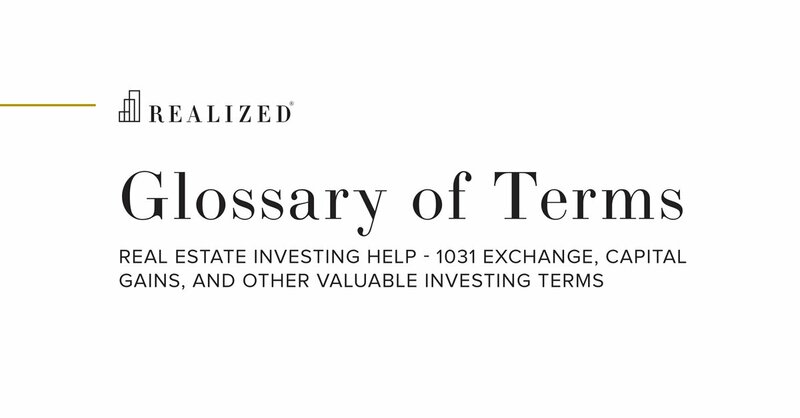 Compound interest, can be calculated using the formula FV = P*(1+R/N)^(N*T), where FV is the future value of the loan or investment, P is the initial principal amount, R is the annual interest rate, N represents the number of times interest is compounded per year, and T represents time in years. For example, a $100 investment today with a 5.0% interest rate compounding annually for three years equals $115.76 ($100*(1+.05/1)^(1*3). Note that compound interest produces a higher end result than simple interest. Using the same example, a simple interest calculation would only result in a value of $115.00 ($100*(1+.05*3). This effect is also known as compounding, and the more frequent the rate of compounding, the greater the end result.